. :: THE AUCTION ACT 1, THE EMBRYO COLLECTION ON FEBRUARY 15TH 2019, DEAUVILLE ::. Christophe Ameeuw, founder and CEO of Ecaussines and EEM, joins forces with French racehorse auction house ARQANA to present an innovative showjumpers auction program named The Auction. The objective of this partnership is to inject into sport horse auctions the professionalism and transparency that is customary in thoroughbred sales, using ARQANA’s expertise.The program will propose two events in 2019. The first act of “The Auction by ARQANA” will be held in Deauville in full duplex with Hong Kong as part of the Asia Horse Week and Longines Masters of Hong Kong, on 15 February 2019. 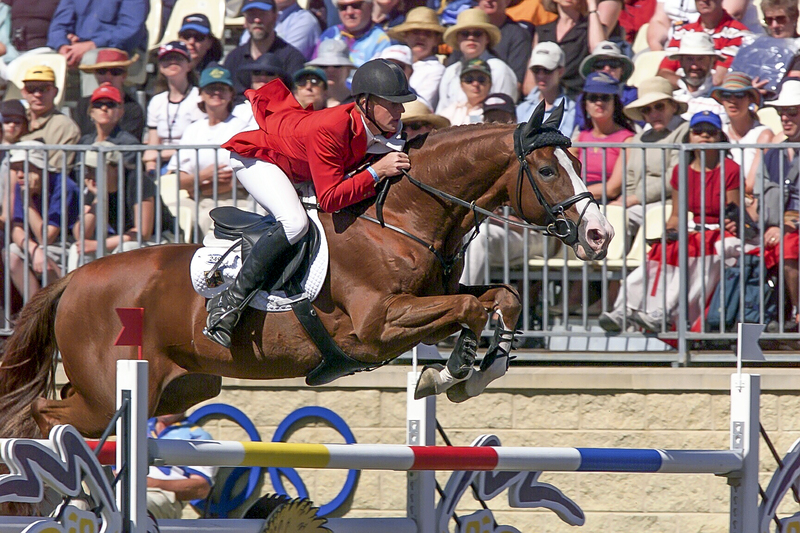 For the first time in Asia, 20 embryos from the world’s best show jumping horses will be auctioned. Act 2 : Yearlings and performers will be auctioned in Paris in December 2019.
very sought after Usha van’t Roosakker! He has passed away leaving behind an impressive legacy. utero sister of the great champion Taloubet Z! 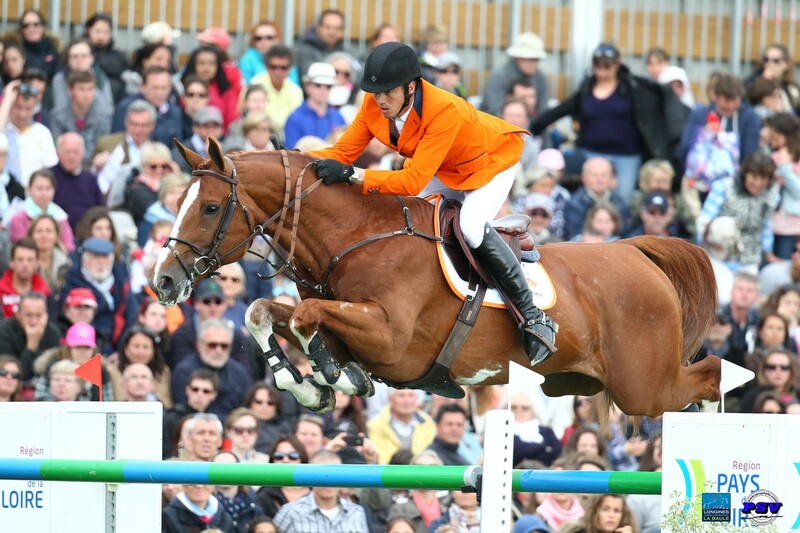 sought after pedigree of Ta Belle van Sombeke! Prix. She is the heiress to a lineage of champions! with this rider in the past! He has very few products and was vice World Champion. performs at top international level! Van Schuttershof of the catalog! Buyer’s commission is 10% + VAT, applicable on the amount of the final auction. Payment may be made by check or wire transfer to ARQANA. Transfer of ownership takes place from the fall of the hammer. It is therefore up to the buyers to insure their purchases from the day of the sale. The Auction o ers an insurance solution that covers the mortality of the embryo and extends to 120 days after foaling. Delivery of the carrier mare may be organised as soon as full payment of the embryo has been received by ARQANA. It is also possible to choose the “Breeding Package” according to which the carrier mare will be foaled down at a leading stud farm in Normandy and the foal raised until weaning or until it turns three.